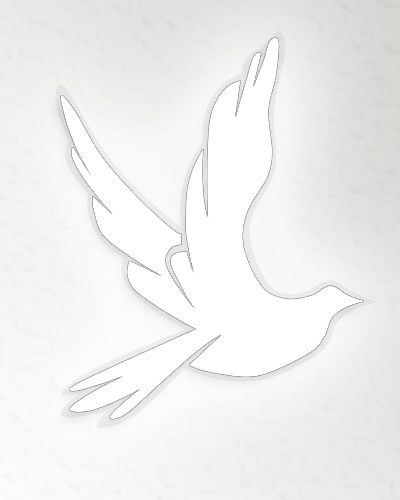 New Middletown – Funeral services will be held on Tuesday, April 16, 2019 at 11:00 A.M. at the Good Hope Lutheran Church in North Lima, OH, for Joan M. Mayberry, 87, who passed away on Thursday afternoon, April 11th at the Masternick Memorial Health Care Center. Joan was born March 23, 1932 in Bellsville, PA, a daughter of John and Emma Martin Chew. She came to the Youngstown area as a child and has lived in New Middletown since 1947. She was a homemaker and a member of the Good Hope Lutheran Church in North Lima, and a former Deacon at St. John’s Lutheran Church in Petersburg, OH. Joan married Willis A. Mayberry on March 18, 1949, and he passed away February 23, 2001. Joan was preceded in death by her parents; husband; one son Jim Mayberry; two daughters Judy Wiles and Pat Hoffman; two brothers John and Harry Chew; one sister Fay Laverne Buday. Friends may call on Monday April 15th from 5:00 to 8:00 at the Clemente Funeral Home in New Middletown and at the church on Tuesday, one hour before the service from 10:00 to 11:00 a.m.